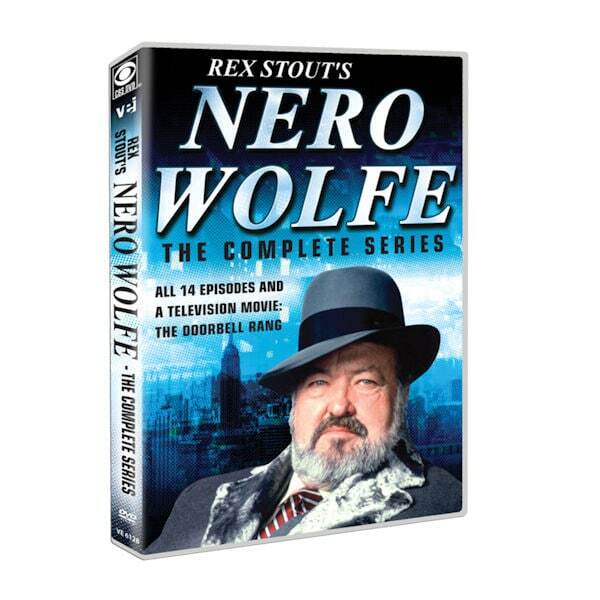 Based on the characters in Rex Stout's classic series, this 1981 TV series stars William Conrad as brilliant, but portly detective Nero Wolfe, who would rather eat and tend to his orchids than hit the streets and solve cases. His faithful assistant Archie Goodwin (Lee Horsley) provides the brawn that complements Wolfe's detective genius. 14 episodes, 15 ½ hrs, 3 DVDs.